When you think of Morocco in Northern Africa, you probably think of ancient cities or the golden sand dunes of the Sahara Desert. 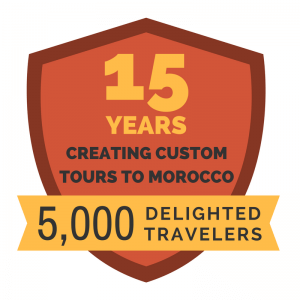 Morocco has so much to offer the traveler with spectacular sights, historical monuments and a wealth of natural beauty that will take your breath away. 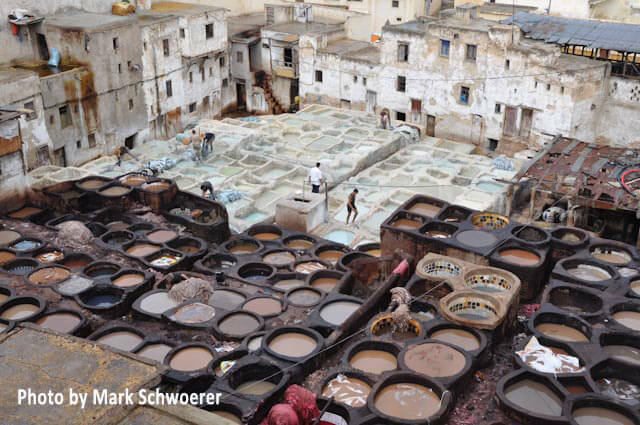 If you decide to take a Morocco tour, you might want to visit some of these great sights. This area is located in Western Morocco on the Atlantic Coast and is very popular for its beautiful beaches and fun water activities such as wind surfing and kite surfing. In Essaouira you have the opportunity to ride a camel on the beach, explore the Medina and barter at the souk, the traditional market where you can purchase souvenirs to take home with you. 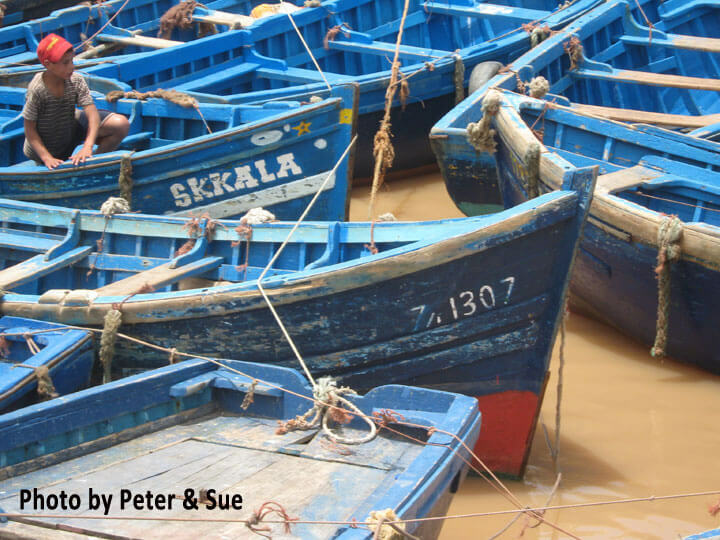 Essaouira is included in the Fabulous Fortnight Tour. 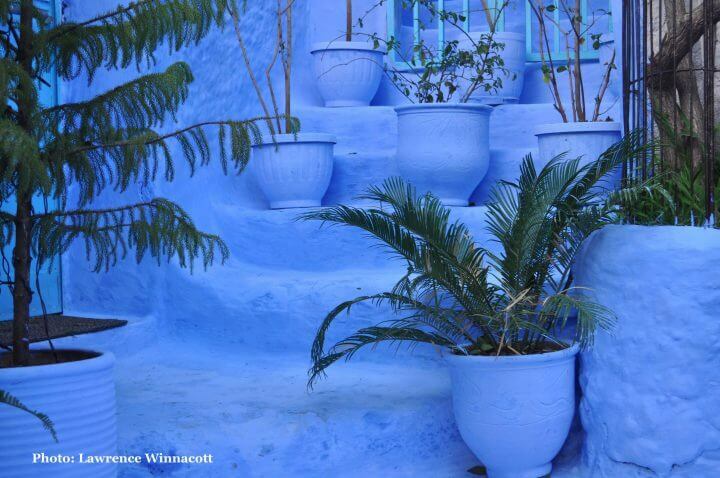 Set in the Rif Mountains in North West Morocco you will find Chefchaouen with its blue buildings, spectacular mountain views and great shopping opportunities. Chefchaouen has become a popular tourist destination where you can soak up the beauty of the area while you buy your souvenirs to take home with you. Erg Chebbi is one of the largest sand dunes in the Sahara Desert. The golden dune stands 150m tall and spans 22 kilometers in length. 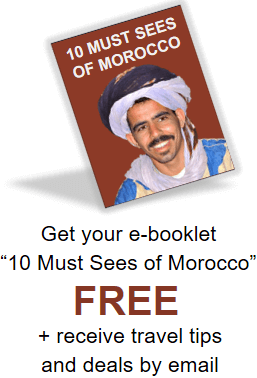 This is a must see for all traveling to Morocco. 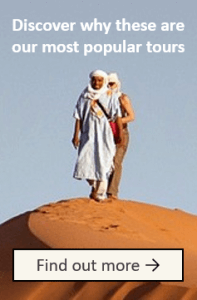 Make sure that you find out information about the different Sahara Desert Excursions. 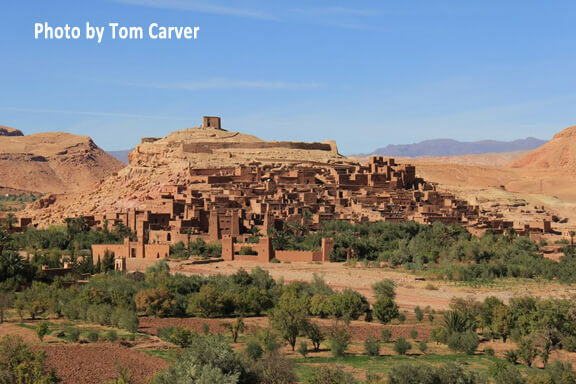 The Draa Valley offers some wonderful Berber Villages, kasbahs and colors. The Draa River is the longest river in Morocco and the valley itself is simply spectacular for any tourist visiting Morocco. This is a town located on a hill along the Ouhila River. It’s famous for its kasbahs and is a popular choice with many film companies. Today it’s a UNESCO World Heritage Site which is guaranteed to give you a true insight into the areas past. Marrakech is a very popular tourist destination in Morocco, but the old town, called the Medina, is a place that should not be missed from the large square to the abundance of historical monuments, mosques and winding passages. The souk is alive with noise and color where you can buy a selection of traditional items. If you love to enjoy the real culture, you should head down to the Jemaa El Fna (famous square). You can enjoy a night of entertainment and fun eating. 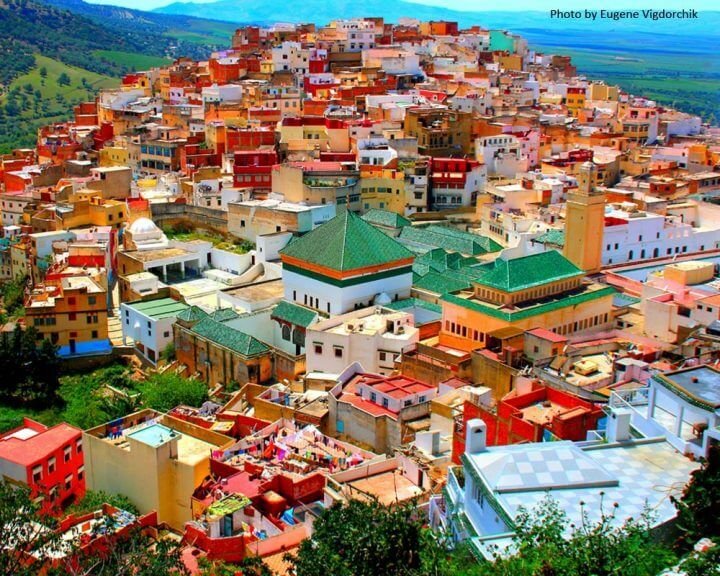 Fes is the second largest city in Morocco. What makes it so popular with tourists is the selection of sights it has to offer. Again, the Medina is a popular tourist attraction with the narrow passages and the souks (the traditional market) where you can buy a selection of items from leather goods to woven carpets and traditional jewelry to clothing. 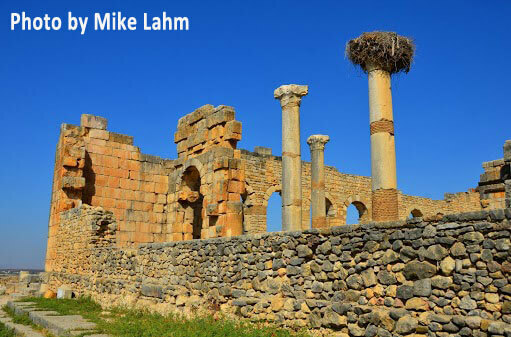 Volubilis is an ancient Roman city close to Meknes which is now a UNESCO World Heritage Site. Developed around the third century the remains of the triumphal arch, Roman mansions and olive mills are still visible today, giving you an opportunity to soak up the history of this area and step back in time. Meknes is located in Northern Morocco and is rich in historical sights and spectacular architecture from the palaces to the mausoleums and from the beautiful gardens to the mosques. 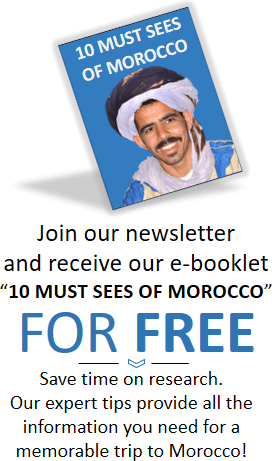 You may have some of your own top sights to visit in Morocco! These are just a few of the ones that we came up with.